Art of watercolor and oil. Welcome to Norhern Vattern Art tour, Sweden, 4th - 5th may 2019. 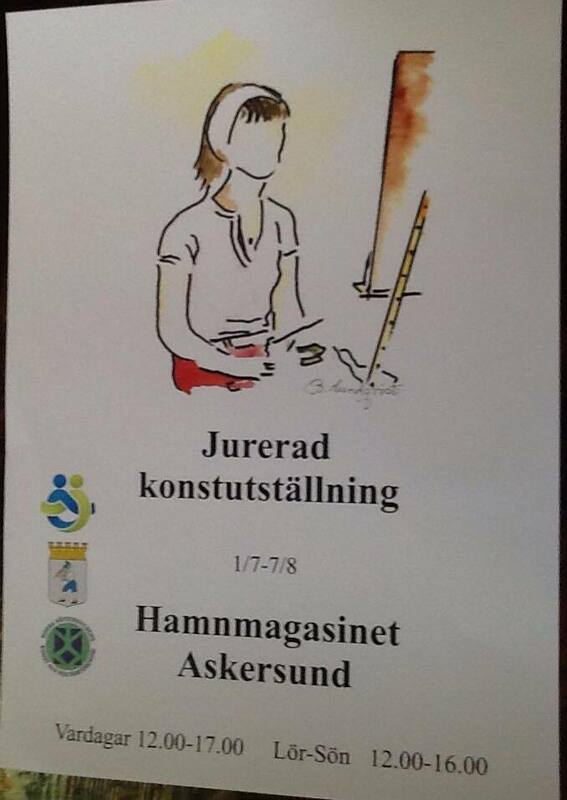 Right now I am taking part in the juried art exhibition in Askersund. 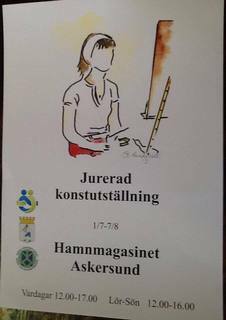 It is at Hamnmagasinet between the first of July to August 7. Opening hours are Monday to Friday 12-17 and Saturday to Sunday 12-16. Welcome! © 2014 Nettan Morén. All Rights Reserved.